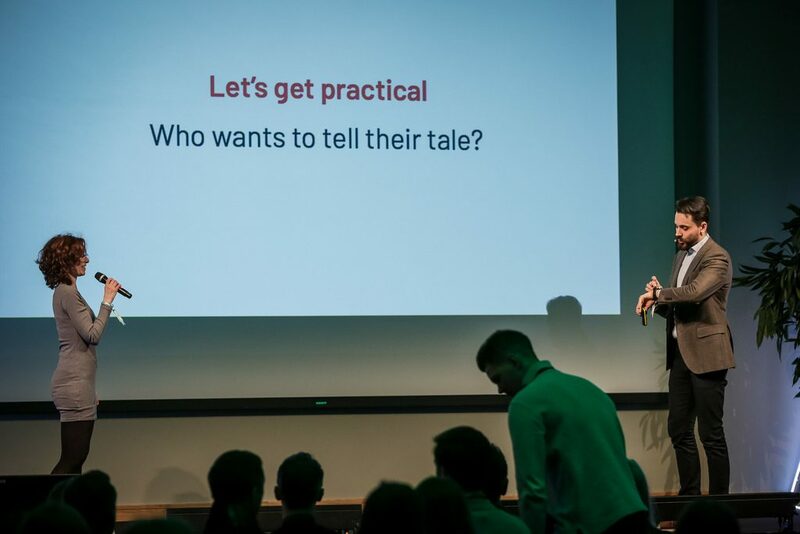 As part of this promise, on Wednesday 20 February, we whisked 20 of our top startups onto planes, trains, cars, boats, and any other transport you can think of, to bring them to the “hottest” winter startup event: TechChill. 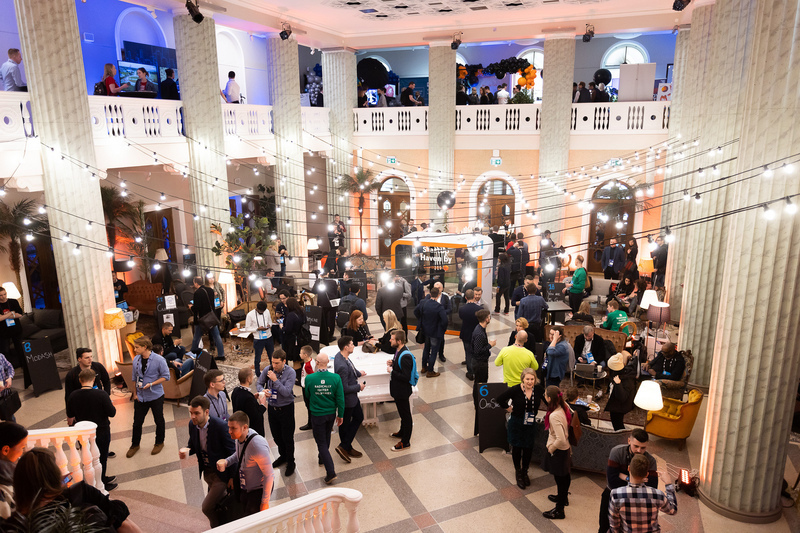 TechChill is a youthful, up-and-coming and innovative technology summit held every February in Riga, Latvia. 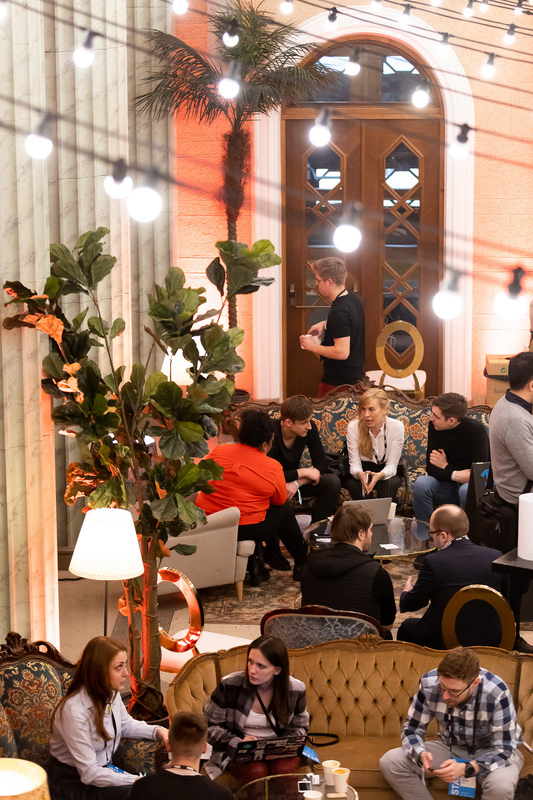 Organised at the coldest and darkest time of the year, the summit aims to showcase 2000+ of the most innovative founders in the Baltics and across Europe, whilst surrounded by atmospheric blue lighting and drinking a warming Black Balsam. You can expect to network whilst taking a selfie using a high-tech mirror, bump into your next partner grabbing a taxi outside in the snow or find a new team member at the afterparty. 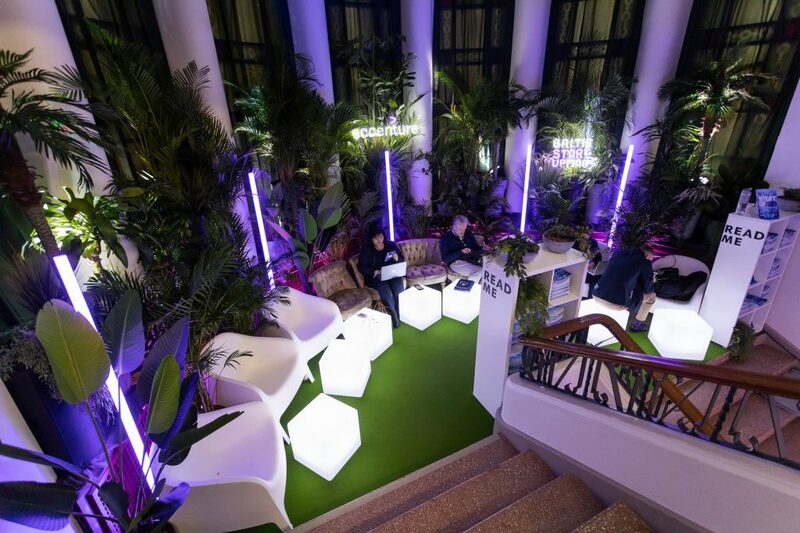 Located in the centre of everything, the startup lounge is a cool space filled with armchairs and coffee machines. Like a hallway between the auditoriums, this is the way that everyone passes through to get anywhere at the summit. As true cheerleaders for our startups, we managed to get them fixed spaces at the Startup Lounge – including a sign of their spot. This served as a permanent base for the startups during their time at the summit, as well as extra promotion and a space for meetings. 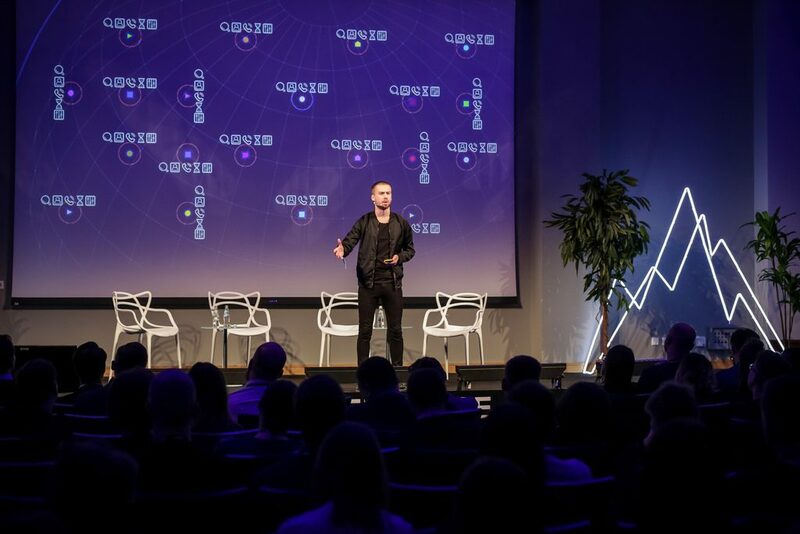 The ‘50 Founders Battle’ is a huge startup pitch competition showcasing 50 of most promising and inspiring startups from the Baltics, Nordics and beyond. 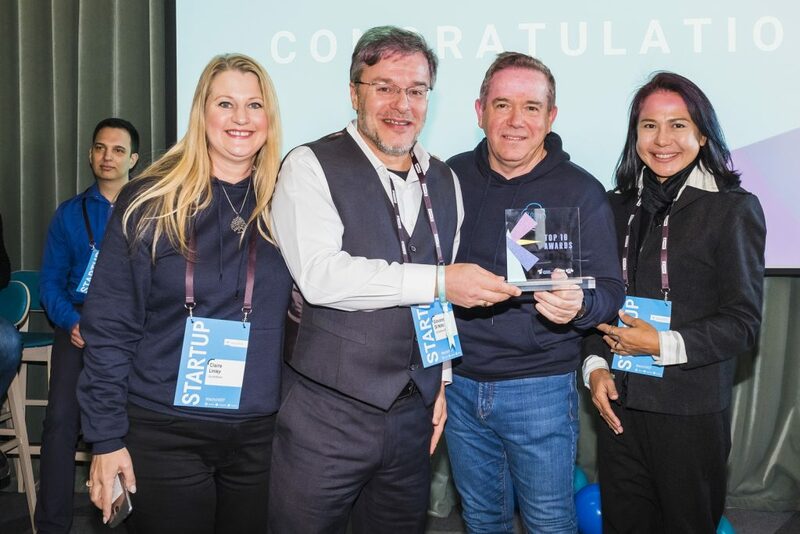 This year saw TechChill receive +400 applications all vying for a piece of the 10K EUR prize and the chance to take part in the Startup World Cup in San Francisco. 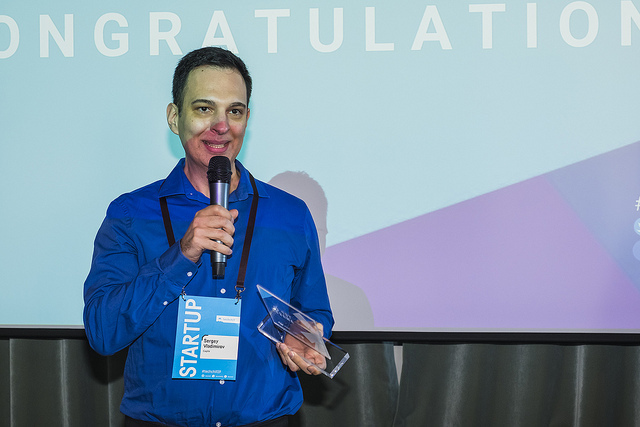 However, in true Startup Lighthouse style, 8 of our startups qualified as ‘semi-finalists’ to pitch their business on the main stage, to a live audience. 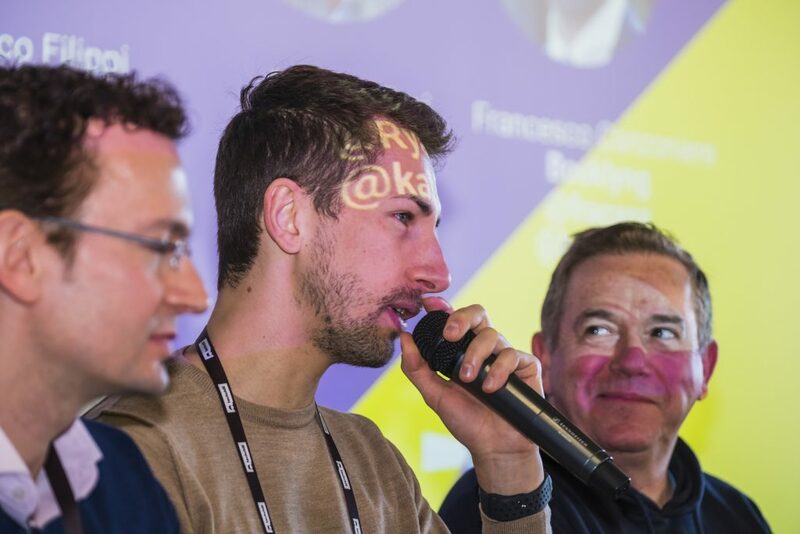 “My initial expectations [for the 50 Founders Battle] were to catch up with investors and some other contacts who we already know, update them and probably get the warm introductions from them. Due to busy days at another event, we have participated before TechChill we did not have a chance to properly prepare and find the matches and new contacts using the networking app. Awesome energy, great projects, greater people! 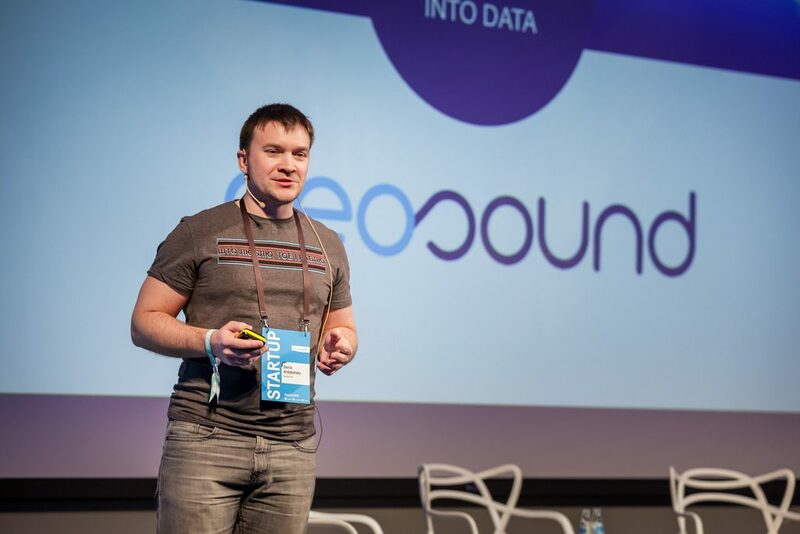 After the first round, we discovered that our very own startup Precision Navigation Systems (HIVE), lead by CEO Simon Litvinov, would go through to the FINALS on the second day. After a nail-biting final, the judges came together to decide the winner. 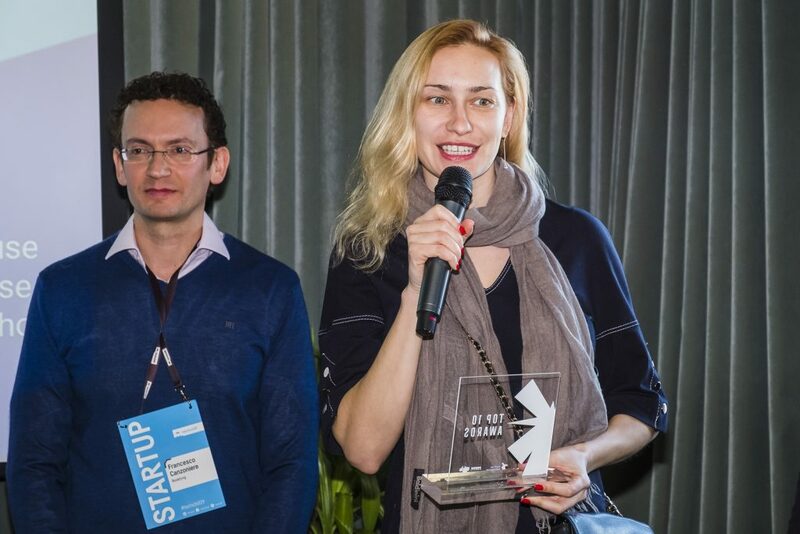 Precision Navigation Systems won not only the opportunity to go to the Startup World Cup, as well as the grand prize of 10K EUR! 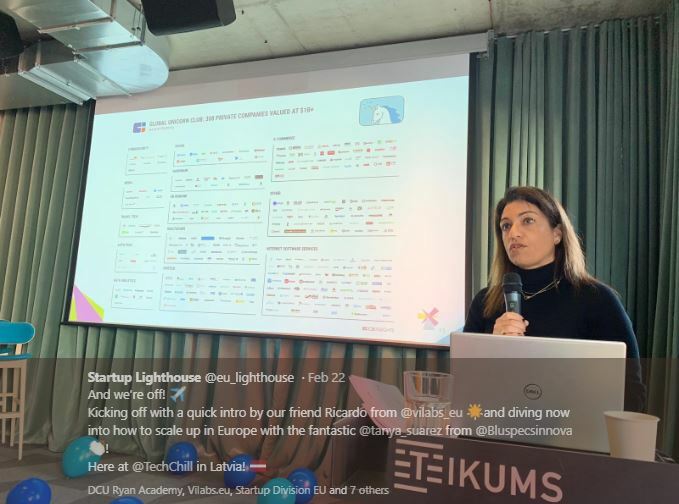 On Friday, 22 February, we held our very own Startup Lighthouse Awards at Teikums co-working venue! 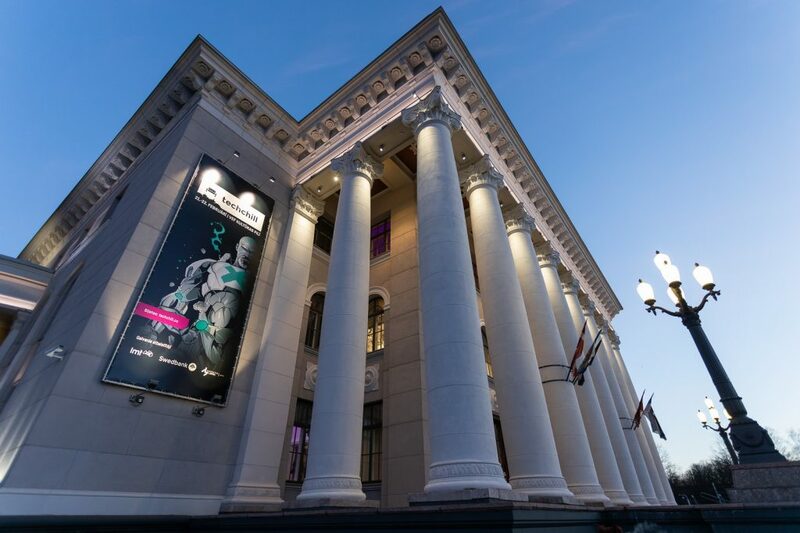 An official side-event of TechChill, this was an an opportunity to celebrate one full year of the project and look back at all we have achieved together! 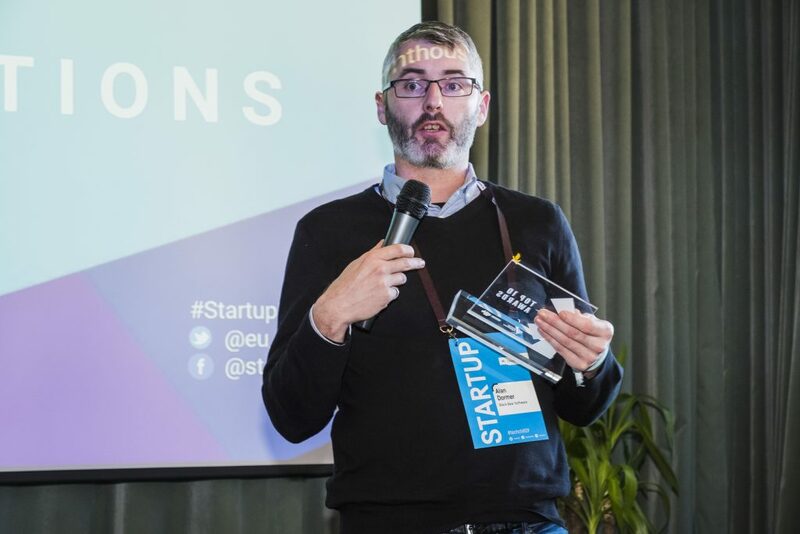 We brought together the top 20 startups that have taken part in our ‘Deep Dive Weeks’ to Dublin, Berlin, Lisbon and the Baltics. Coming from 15 countries, these startups are spread across diverse verticals (Blockchain, TravelTech, Industrial Iot and Analytics), and have global ambitions to scale. We opened with an exciting keynote from Tanya Suarez, CEO of IoT Tribe. 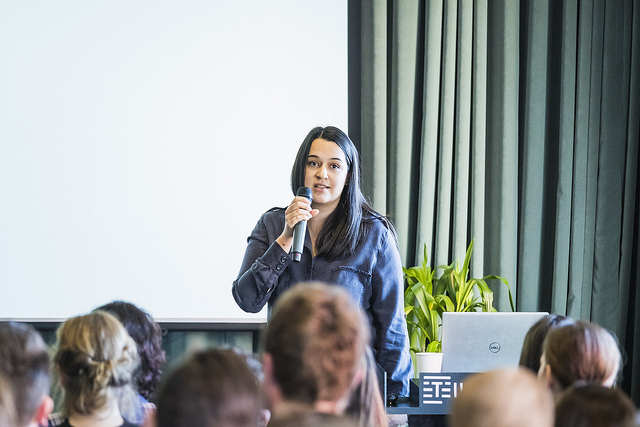 Tanya spoke about the challenges of growing your team from a small family, to a more diverse group of individuals that bring new ideas to the table, as well as bringing in processes that make your company a “well-oiled machine”. Additionally, she also spoke about leaving intuition by the side and taking more notice of data as you scale. “As your startup scales and grows, you’ll have to be much more driven by data”. Next up, Ana Barjasic of Connectology spoke about the challenges of hooking an investor when scaling your business abroad. She commented on finding ways to reduce the financial risk for investors, even asking in the audience for the opinion on what holds them back. One way of reducing risk for investors, she stated, is to be more resourceful (renting equipment, setting milestones). 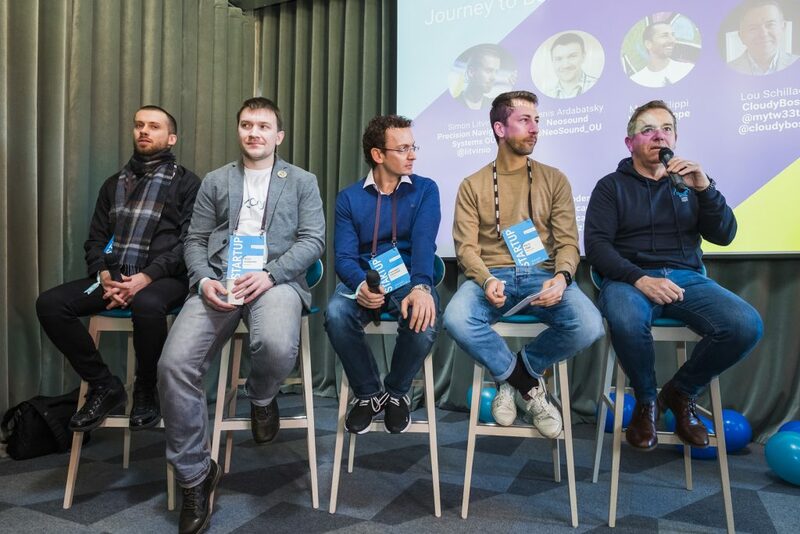 Five of our startups then took to the stage to talk about their experience of scaling in Europe: Simon Litvinov of Precision Navigation Systems, Lou Schillaci of CloudyBoss, Francesco Canzoniere of Booklyng, Denis Ardabatsky of Neosound, and Marco Filippi of Wego Europe. Key takeaways from the discussion included the need to stick together with the startups that you share common challenges with, because as you move through the roadblocks, you can support each other. 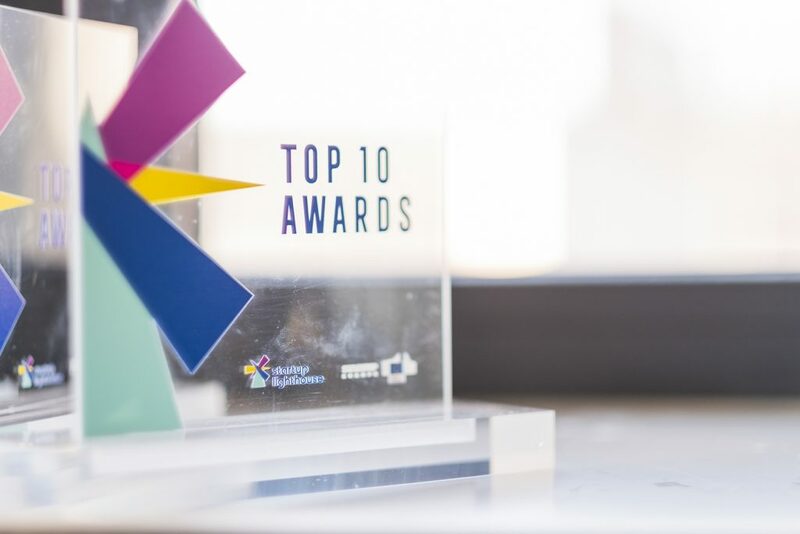 CloudyBoss’s team receiving their Top 10 Award! Black Bear receiving their award! Booklyng, who also took part in the panel, accepting their prize. CopPay coming up onto the stage. You get what you go for! We wanted to also give a special shout out to Ester Liquori, CEO of You Are My Guide. 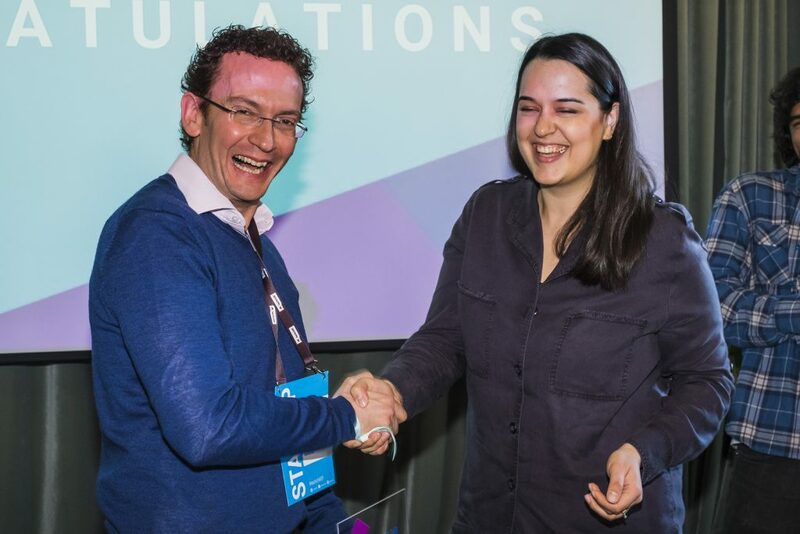 Ester took the chance to jump on stage, grab some visibility for herself and make it most of the conference! Give yourself the best chance to scale abroad! 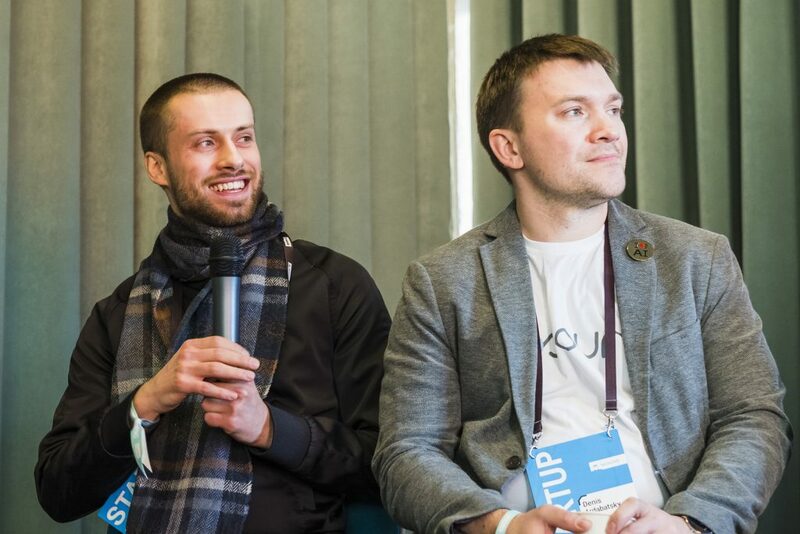 You can join us as a Startup Lighthouse startup and be the next one touring Europe! 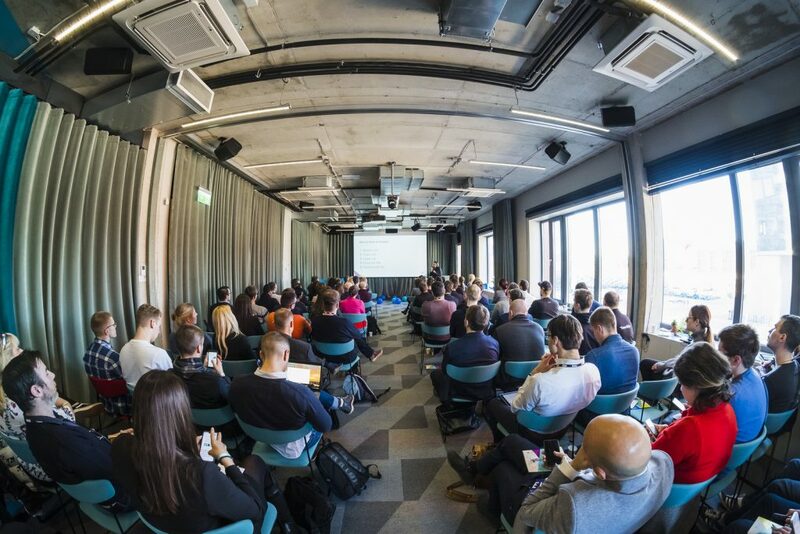 Take a look at our current open calls for our mini ‘Deep Dive’ acceleration weeks to Dublin (MedTech – applications now closed), Lisbon (Smart Cities, apply by 1 March), Berlin (Mobility, apply by 8 March), and the Baltics (FinTech, apply by 15 March).